This week’s family meal plan is packed with easy to make, delicious family dinners. 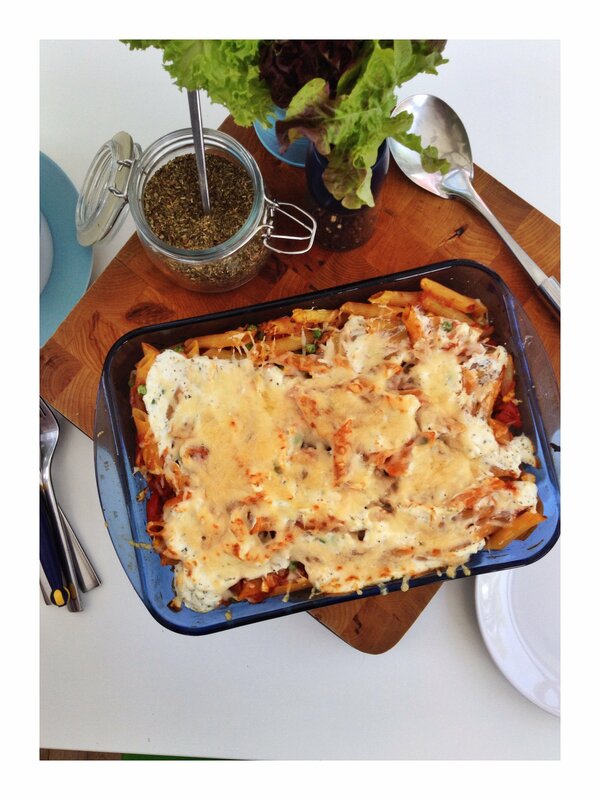 All our recipes are time friendly and low fuss, which is perfect when feeding a family. Quick and easy chicken burrito bowls, I usually put the chicken and rice into the bowl and then all the ‘toppings’ in little bowls then the kids can fill their burrito bowl with the bits they like. 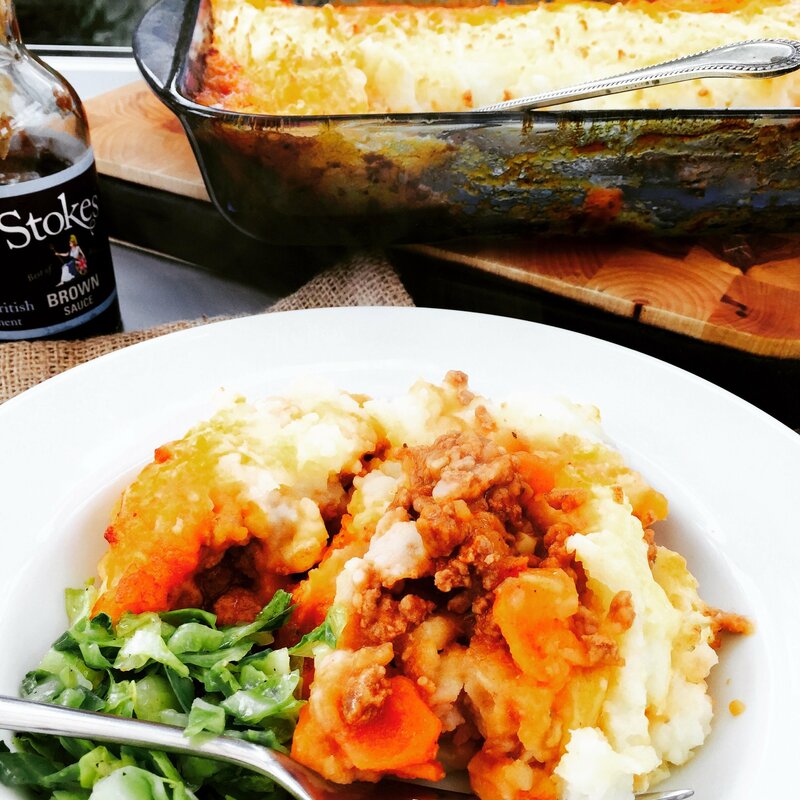 Total comfort food, delicious shepherds pie made with rich lamb mince meat, topped with fluffy, creamy mashed potato and served alongside green vegetables. Get the shepherds pie recipe here. 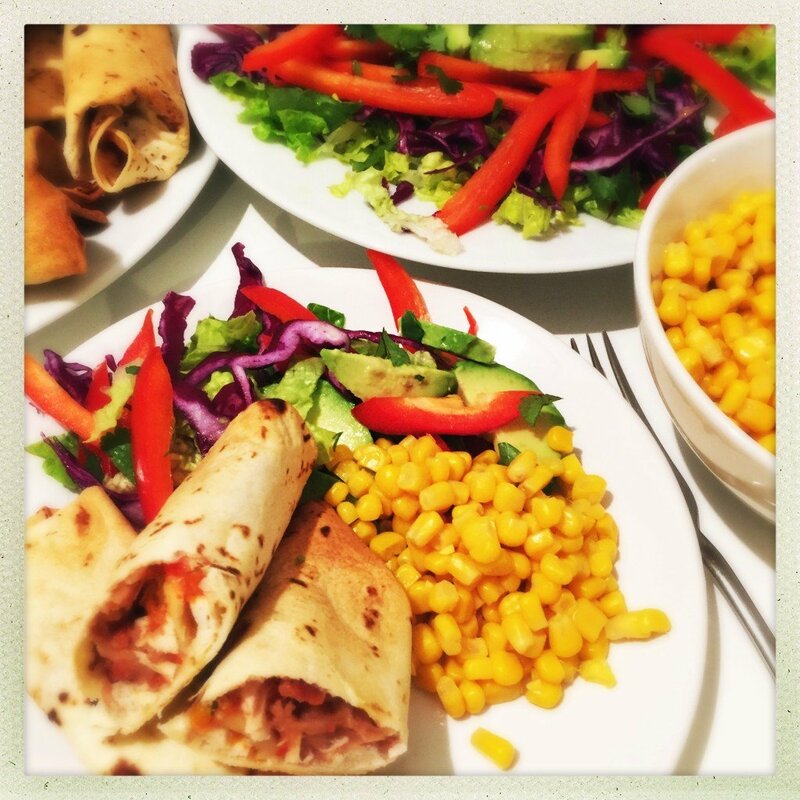 Totally tasty, easy to make and a dinner the kids love. 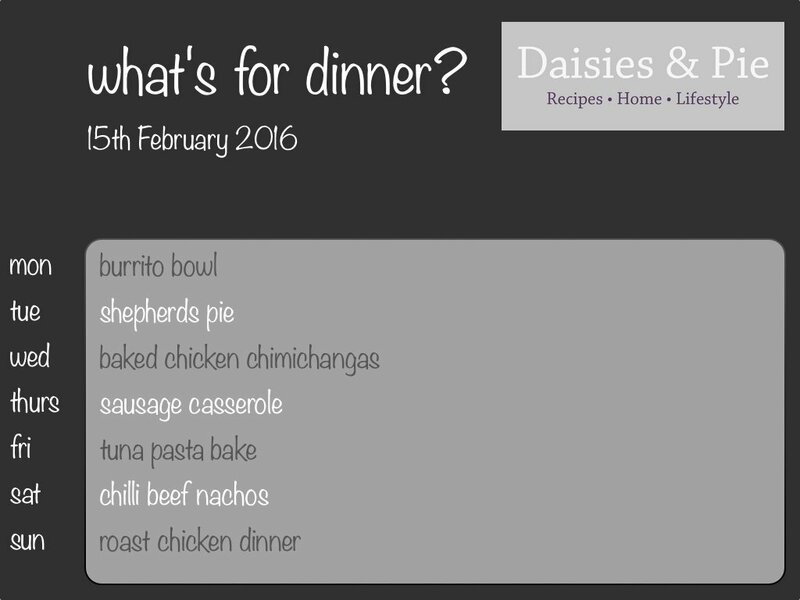 The chicken chimichangas are filled with shredded chicken, refried beans, salsa and cheese. Oven baked to make them healthier. 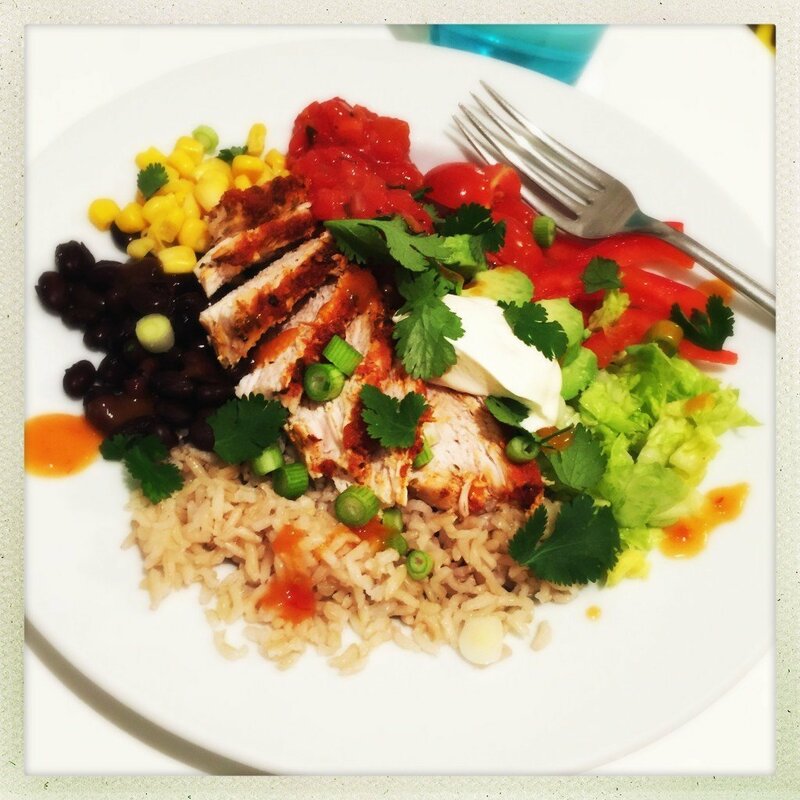 Serve alongside sweet corn and baked beans. 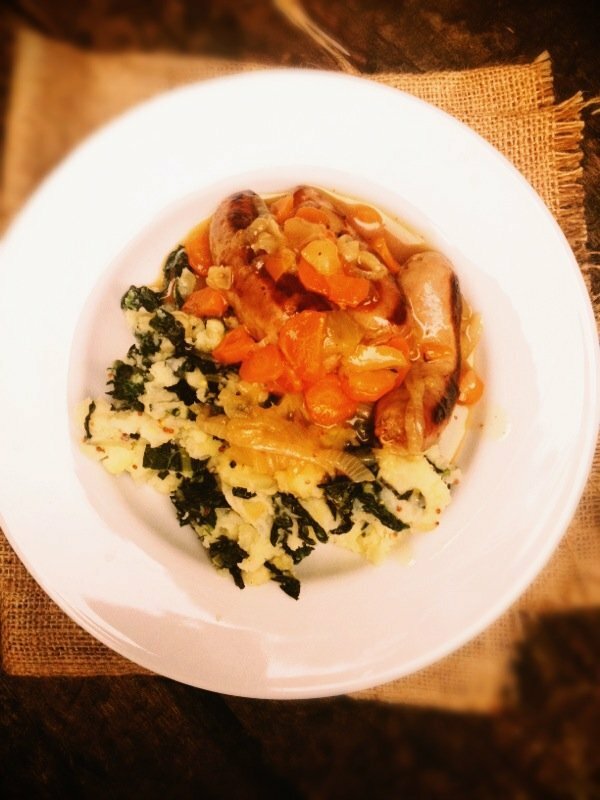 Totally delicious sausage and cider casserole served with a side of colcannon. Perfect for a cold day. Quick and easy cheat’s tuna pasta bake, uses shop bought tomato sauce, ricotta cheese and is loaded with peas and corn for added veggies. Serve alongside garlic baguette for added yum! Proper TV dinner this evening, nachos topped with freshly made chilli beef, homemade tomato salsa, jalapeño, sweetcorn and grated cheese. Delicious. It’s Sunday so it has to be roast dinner with all the trimmings.